Latvian Foreign Minister Edgars Rinkevics said that the possibility of Georgia and Ukraine joining the NATO should not be ruled out, and Montenegro's process of accession to bloc proves that the principle of the "open door" policy works. MOSCOW (Sputnik) — Georgia and Ukraine will not become NATO member states in the foreseeable future, Latvian Foreign Minister Edgars Rinkevics said Tuesday. 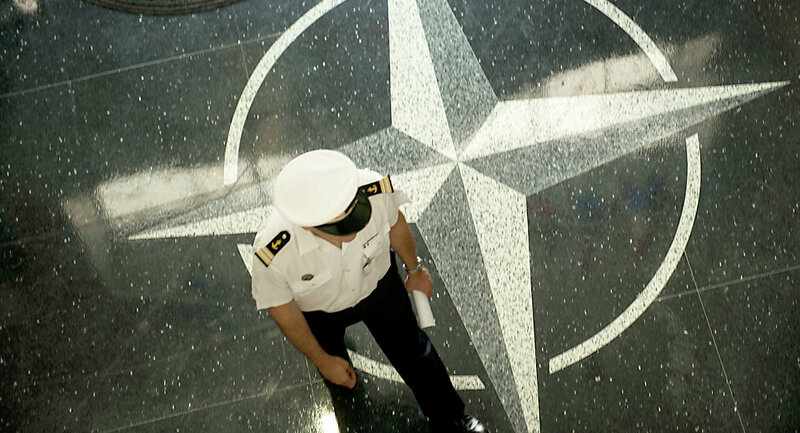 "NATO has always declared its 'open door' policy. Though, we are not currently speaking about the possibility that Georgia and Ukraine will join NATO in the foreseeable future. Of course, there was a summit in Bucharest, where it was stated that if these countries were ready [to join the alliance] all NATO member states agreed then it could happen. But today, NATO itself is not unanimous on this issue," Rinkevics told the Delfi news agency in an interview. According to Rinkevics, the possibility of Georgia and Ukraine joining the alliance should not be ruled out, and Montenegro's process of accession to NATO proves that the principle of the "open door" policy works. "Countries [applying for NATO membership]…should carry out reforms. And it refers not only to defense policy, it also refers to providing information on security, corruption prevention, reforms to their judicial system and governance. NATO is interested in all of these things and both countries have still much to do on that," the minister added. NATO approved a package of measures at its Wales summit in September 2014 to advance Georgia's efforts on the path toward membership of the military alliance. In December 2014, Ukraine canceled its non-aligned status, confirming its intention to join NATO. Ukrainian President Petro Poroshenko said a referendum on NATO membership would be held in the country by 2020.